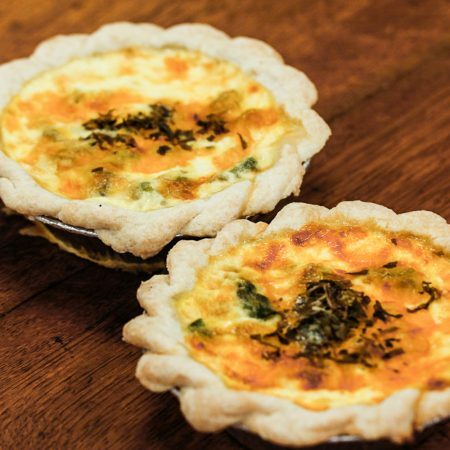 Punch Bowl Bakery Quiches are always a delicious treat. 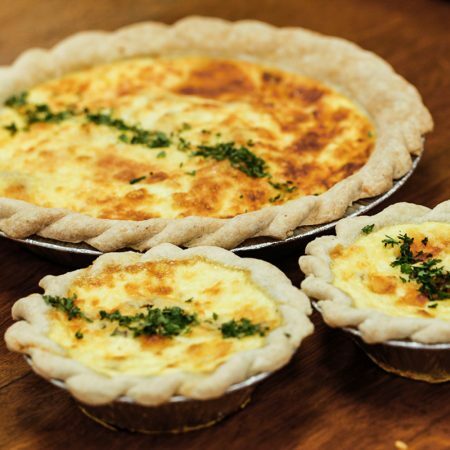 All of our tasty quiches start with our signature light and flaky pastry, fresh eggs, and cream. Simple, natural ingredients such as cheddar cheese, bacon, asparagus, and seafood are then added to make a nice variety of choices. 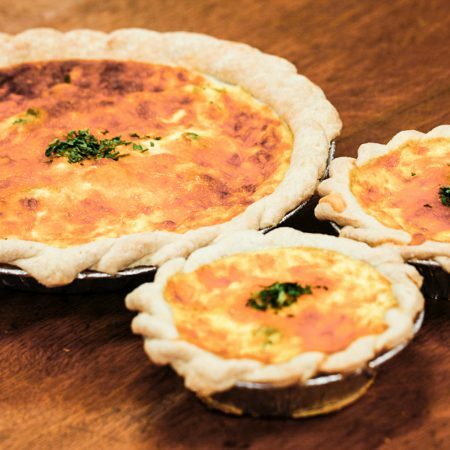 Our quiches will make any lunch, dinner or brunch a special one!